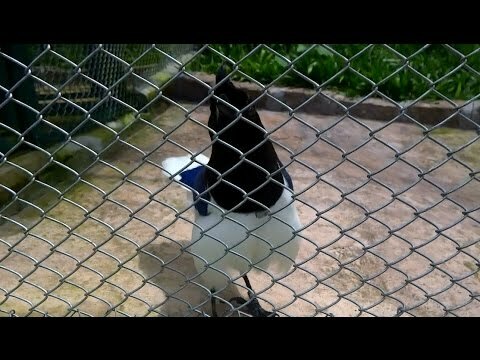 Watch This Bird And Listen How It Talks Like A Computer Game... #Awesome! This bird is amazing. Listen as it sounds like a computer game. Whoever thought of doing this... is #awesome! Guy Gone Drone Fishing and Caught One! Contestant Won An Audi R8 V8 Spyder Worth $150k At 'The Price Is Right' Game Show... #Awesome!